Upcoming Events – EOS Defense Systems USA, Inc. This symposium will explore the capabilities outlined in the Army Operating Concept and how the force transforms from being adaptive to driving innovation for Force 2025 and beyond. Special guest presentations, coupled with panel discussions from our senior military and industry leaders, will address critical points of acquisition, research and development, and partnering between military and industry. For the Army, this means restructuring military-industrial programs. 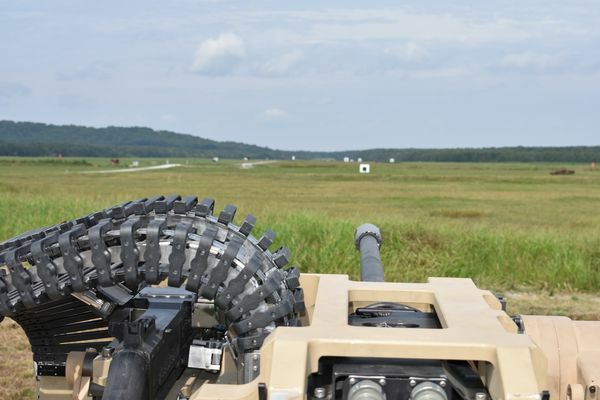 The Army must take a hard look at its acquisition processes, with an eye towards the future, to maintain a competitive over-match against potential adversaries. January 11, 2019 - Shoot Scheduled for Fort Benning. 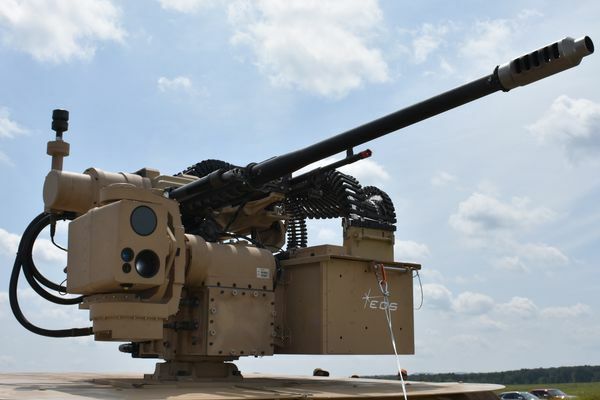 The EOS Team recently completed successful tests at Aberdeen Proving Ground Test Center during September 2018.